Most of us have been introduced to Python as an object-oriented language; a language exclusively using classes to build our programs. While classes, and objects, are easy to start working with, there are other ways to write your Python code. Languages like Java can make it hard to move away from object-oriented thinking, but Python makes it easy. Given that Python facilitates different approaches to writing code, a logical follow-up question is: what is a different way to write code? While there are several answers to this question, the most common alternative style of writing code is called functional programming. 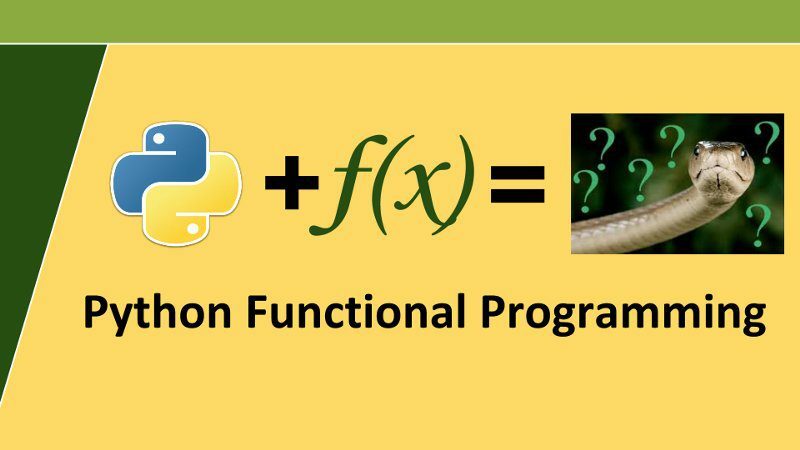 Functional programming gets its name from writing functions which provides the main source of logic in a program. Explain the basics of functional programming by comparing it to object-oriented programming. Cover why you might want to incorporate functional programming in your own code. Show you how Python allows you to switch between the two. 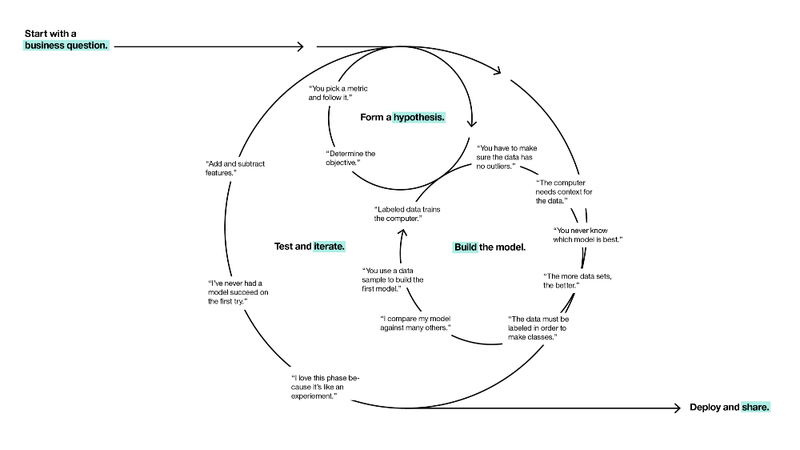 While not the best implementation, it does provide an insight into object-oriented design. Within the class, there are the familiar concepts of methods and properties. The properties set and retrieve the state of the object, and the methods manipulate that state. # example_file.txt contains 100 lines. # set the lines property. # The `lc.lines` property has been changed. The ever-changing state of an object is both its blessing and curse. To understand why a changing state can be seen as a negative, we have to introduce an alternative. The alternative is to build the line counter as a series of independent functions. In the previous example, we were able to count the lines only with the use of functions. When we only use functions, we are applying a functional approach to programming which is, non-excitingly, called functional programming. The concepts behind functional programming requires functions to be stateless, and rely only on their given inputs to produce an output. # Create a global variable `A`. # ONLY the local function inputs. # file outside of function. # Using `def` (old way). # Using `lambda` (new way). The lambda expression takes in a comma seperated sequences of inputs (like def). Then, immediately following the colon, it returns the expression without using an explicit return statement. Finally, when assigning the lambda expression to a variable, it acts exactly like a Python function, and can be called using the the function call syntax: new_add(). If we didn't assign lambda to a variable name, it would be called an anonymous function. These anonymous functions are extremely helpful, especially when using them as an input for another function. For example, the sorted() function takes in an optional key argument (a function) that describes how the items in a list should be sorted. # Sort on the second tuple value (the integer).